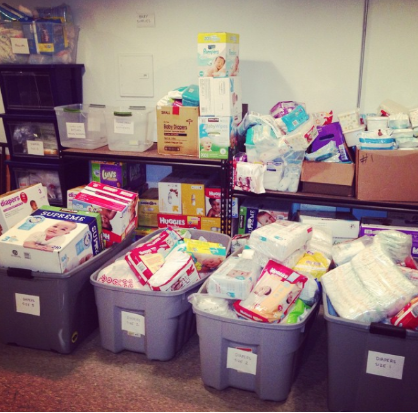 NPO of the Month: Peterson Garden Project! 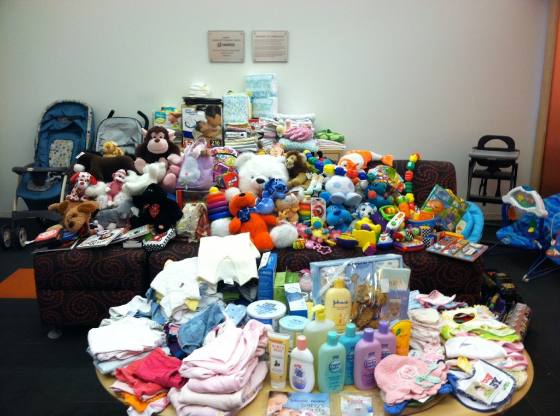 Each month we donate a portion of sales at one of our events to a local non-profit organization that we admire. This month we are working with Peterson Garden Project and will be donating 3% of our sales from the Theo Trunk Show on June 4th! 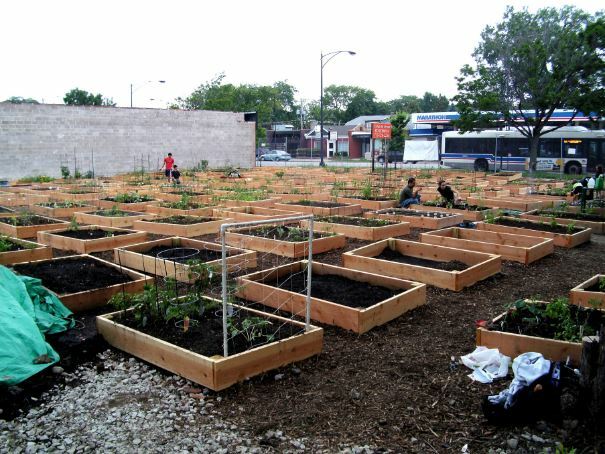 In 2010, LaManda Joy started her first organic community garden in a vacant lot on Peterson Ave – a lot that in the 1940’s had been one of the many Victory Gardens that flourished throughout Chicago at the time. Since then, Peterson Garden Project has flourished and there are now community gardens all over Chicago, but what is even more important to LaManda is that her organization has taught hundreds of new gardeners how to grow nutritious food in their own neighborhoods. Peterson Garden Project’s mission is to recruit, educate and inspire a new generation of gardeners who want to gain control of their food supply, grow their own produce organically, and make urban gardening the norm-not the exception. Their community cooking school that offers classes and workshops about variety of ethnic cuisines and food cultures which draws upon the diverse backgrounds of the project’s membership. Check out their calendar for upcoming classes like Demystifying Masala: The Secret to Indian Spice Blends on June 2. 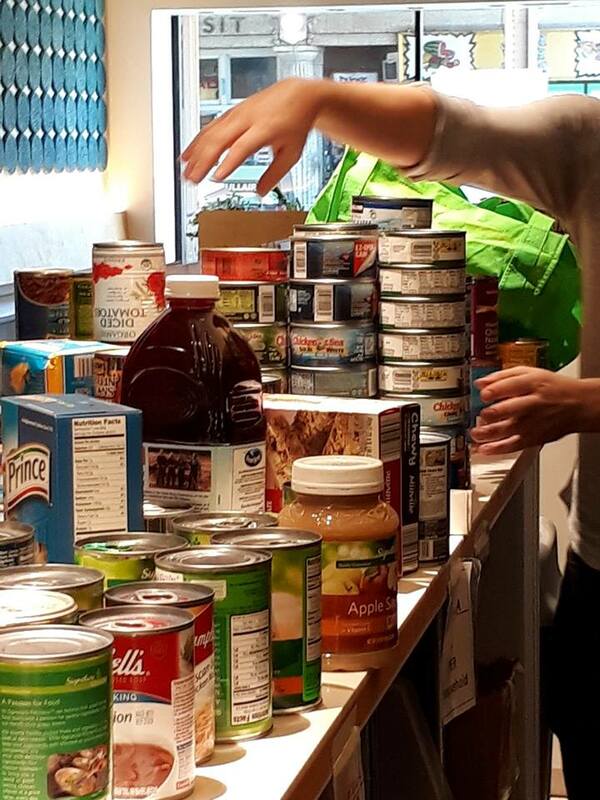 Grow2Give is their volunteer-run program that provides local food pantries and other organizations with donated produce grown in the gardens. Senior/Senior, Kids in the Kitchen and Fresh Fridays are free programs geared at educating kids and seniors alike about nutrition and the joys of cooking. Go to a tea party! 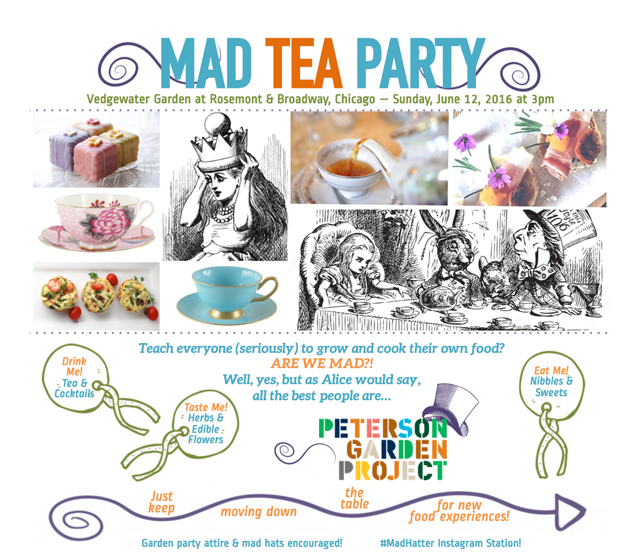 Peterson Garden Project is hosting a Mad Tea Party/fundraiser on June 12 at their Vedgewater Garden. Put on your finest or zaniest tea party attire and help keep the project going! Get your hands dirty! There are still plots available at some of their community gardens, so sign up, attend an orientation meeting and grow some delicious organic veggies of your own. 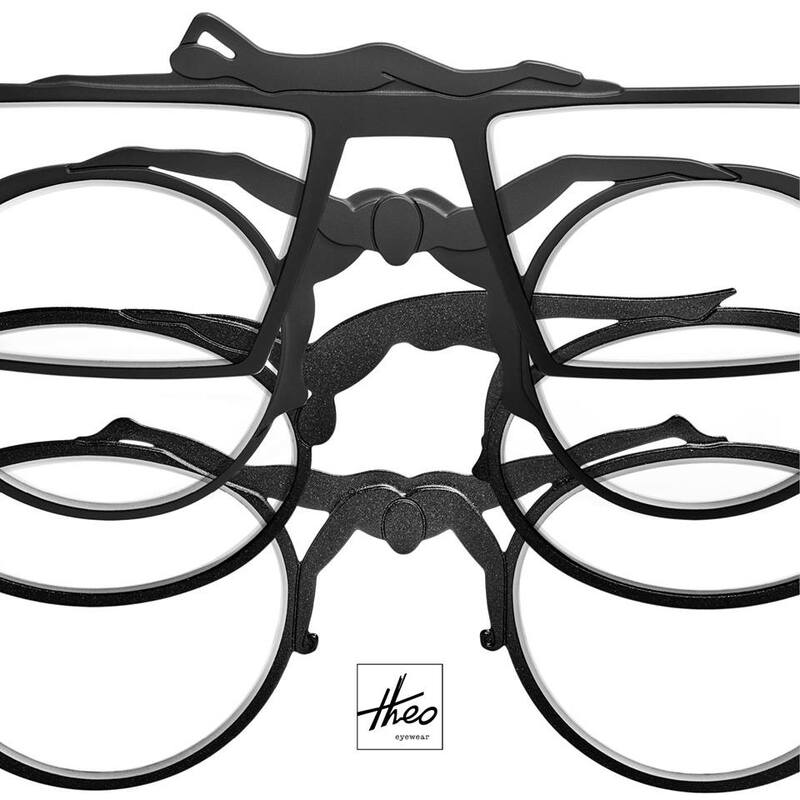 Try on some new specs! 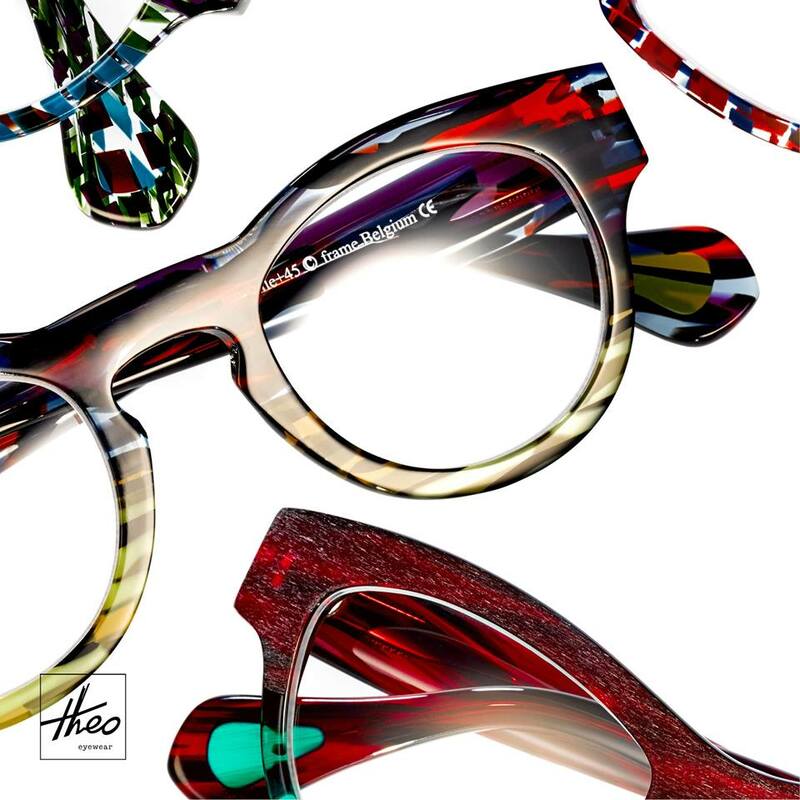 Come to our Theo Trunk Show on June 4th and pick up a beautiful new pair of glasses – 3% our sales will be donated to Peterson Garden Project! Peterson Garden Project continues to grow and there are plenty of ways to get involved – take a look at their Website, Facebook and Instagram to keep up with all of the latest gardening news! 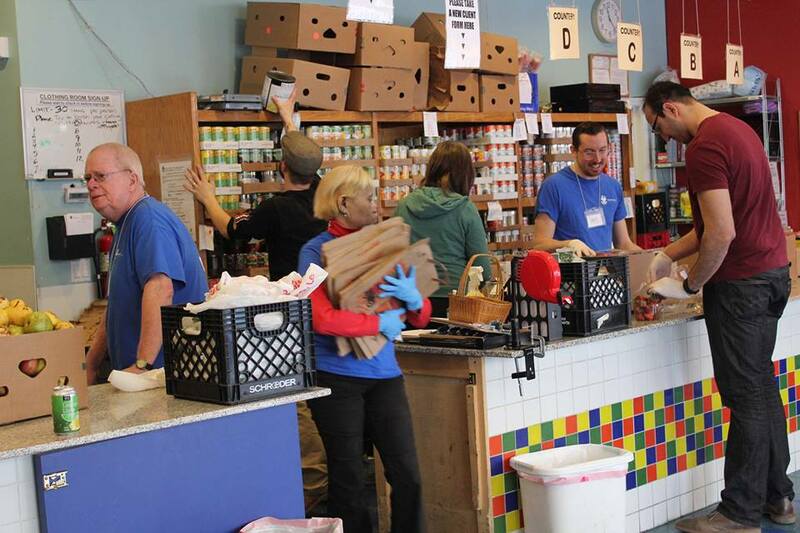 Each month we donate a portion of sales at one of our events to a local non-profit organization that we admire. 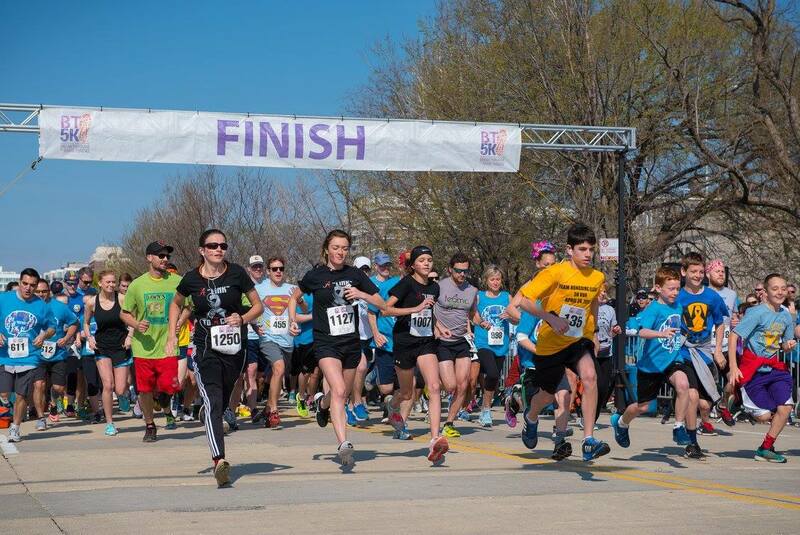 May is Brain Tumor Awareness Month and we are thrilled to be working with the American Brain Tumor Association. 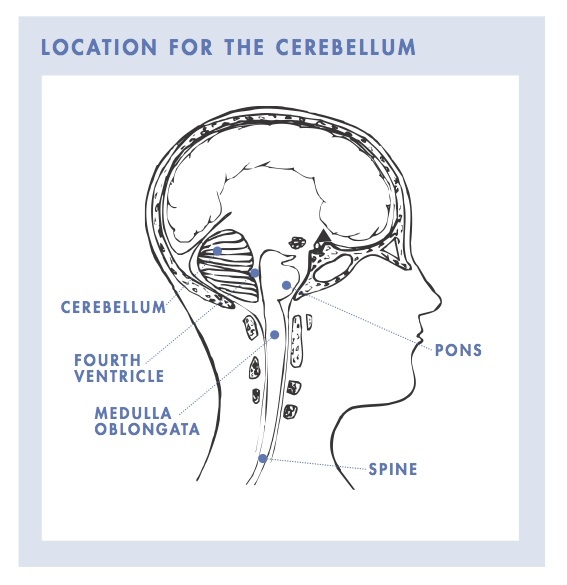 • There are nearly 700,000 people in the U.S. living with a primary brain and central nervous system tumor. • Nearly 78,000 new cases of primary brain tumors will be diagnosed this year. • Approximately 4,600 children ages 0 – 19 will be diagnosed with a primary brain tumor this year. • Malignant brain tumors are the most common cause of cancer-related deaths in adolescents and young adults aged 15-39 and the most common cancer occurring among 15-19 year olds. Come to our week long Anne et Valentin Pop-up Shop starting on May 14th from 12-5pm at Eye Spy Optical and find a gorgeous new pair of eyeglasses (or two!) – we will be donating a percentage of our sales from the pop-up shop! You can also take a look at their website and and like their facebook page to keep up with their latest news, for resources for you and your loved ones who have brain tumors, and to find out how you can volunteer your time. 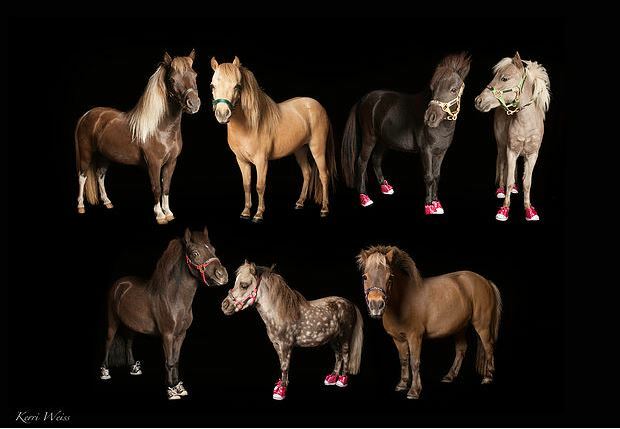 NPO of the Month: Mane in Heaven! Each month we donate a portion of sales at one of our events to a local non-profit organization. 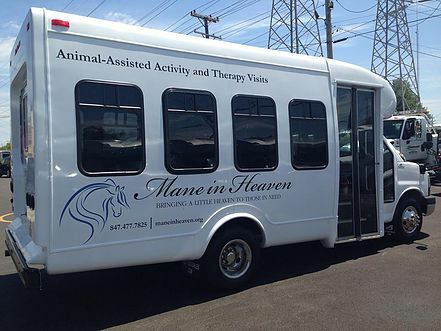 This month we are excited to be working with Mane in Heaven. 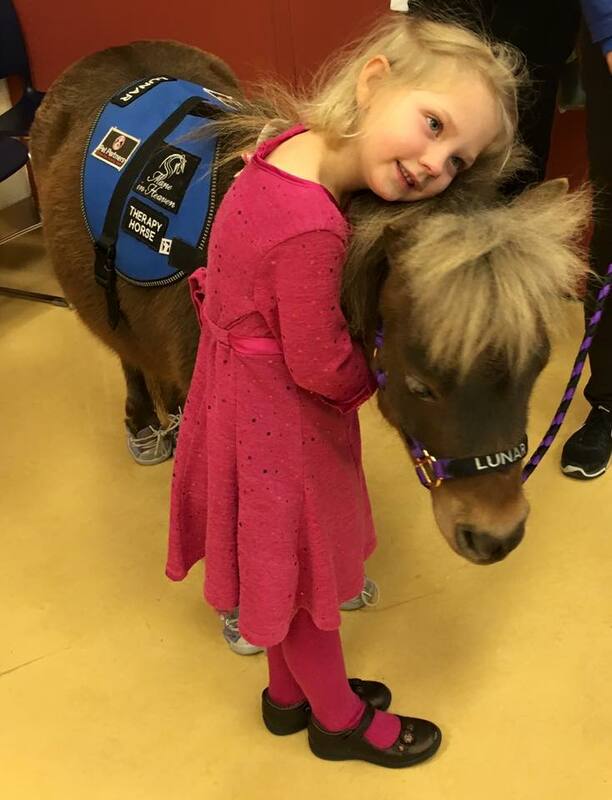 Mane in Heaven ponies travel to Chicago-land area nursing homes, hospitals, retirement homes, schools and anywhere else therapy ponies might bring some joy and relief. It is no secret that therapy animals have been helping those in need for many years now, and we can’t think of another animal we’d like to meet quite as much as these adorable little beasts. Pet Partners, the pioneer of animal-assisted therapy believes that therapy pet visit benefits include: Empathy, Outward Focus, Acceptance, Entertainment, Socialization, Mental Stimulation, Physical Contact, Physiological Benefits and more. Want to support the ponies? 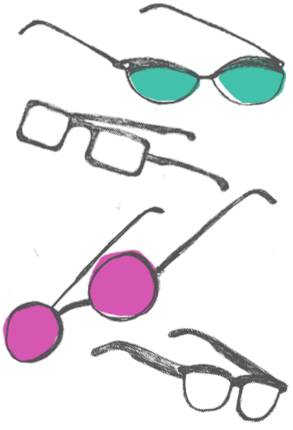 Come to our March Madness Makeover Party on March 19th from 12-4pm at Eye Spy Optical and complete your makeover with a new pair of fabulous specs – we will be donating a percentage of our sales from the day! You can also take a look at their website and and like their facebook page to keep up with their latest news, for opportunities to meet the ponies, and to find out how you can volunteer your time. 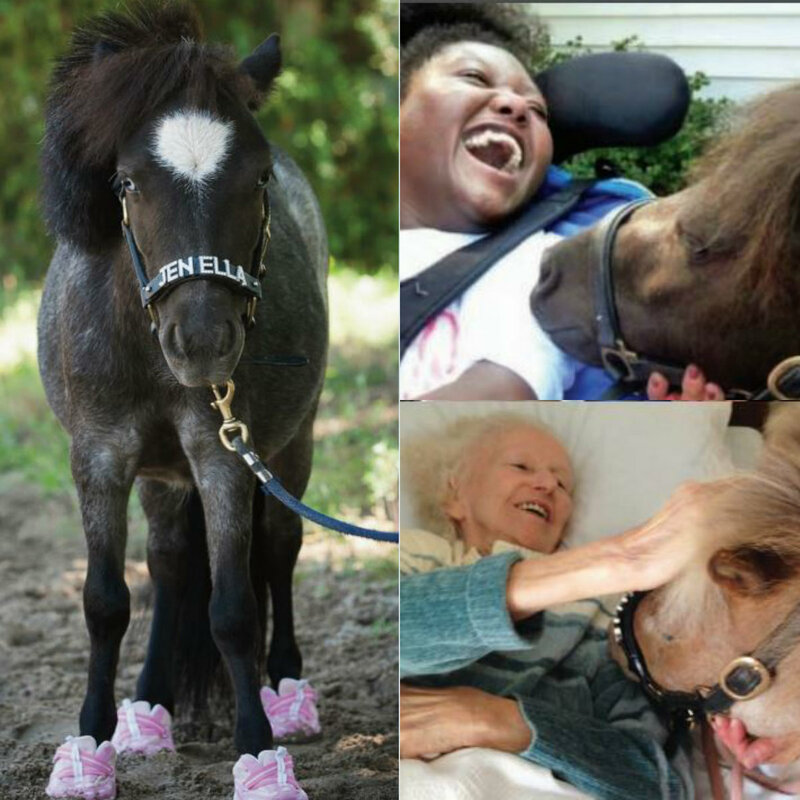 It is undeniable…these volunteers and ponies bring smiles to many faces – I bet you are smiling right now! Non-Profit Org of the Month! You may not know this but the Queen of Specs, Alissa, is a woman and a small business owner!!! Gasp! And all of the lovely folks workin’ at Eye Spy Optical these day are also women! 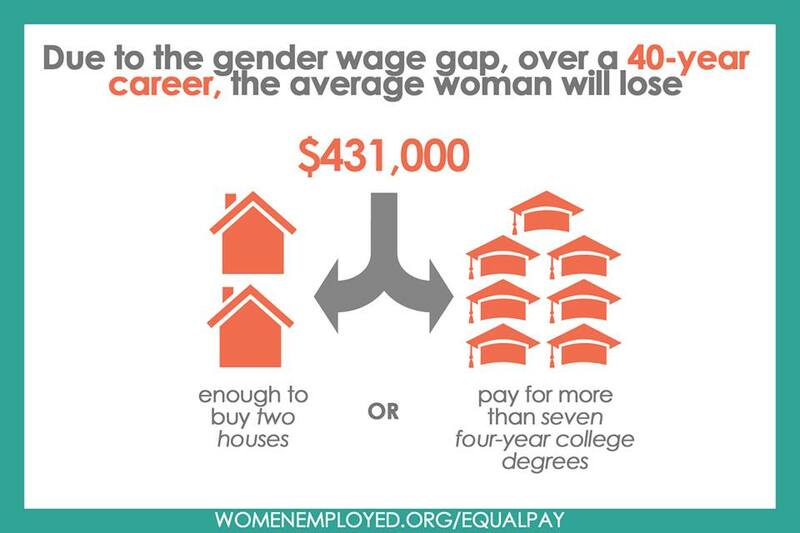 So you might not be surprised to find out that Alissa is totally into supporting women’s businesses and issues. Each month we donate a portion of sales at one of our events to a local non-profit organization. 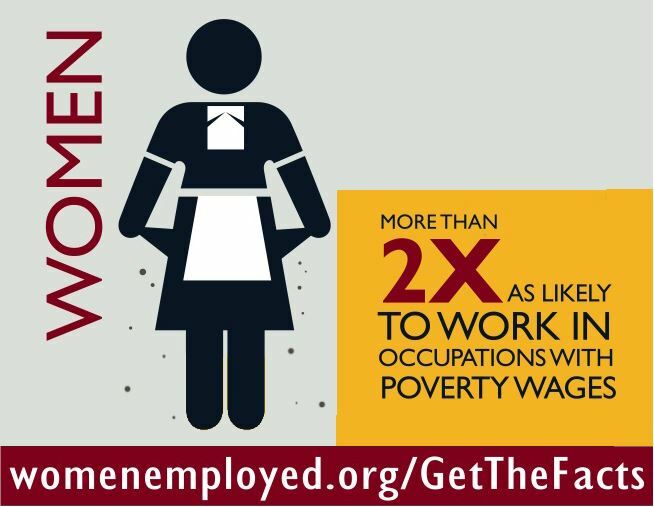 This month we are excited to be working with Women Employed. 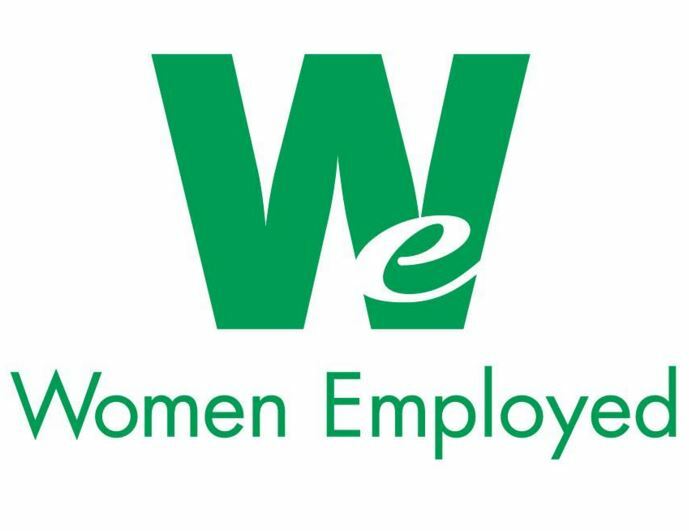 Women Employed is a fantastic organization and was founded in 1973 with the mission to “improve the economic status of women and remove barriers to economic equity.” They are focused on addressing issues that impact women in low paying jobs like paid sick-leave, fairness in the workplace, stable schedules, living wages etc. This is a group of hard-working people who are dedicated to helping women succeed in life and removing major barriers that can get in the way of that. As the leading advocate for state-funded tuition assistance in Illinois, WE prevents deep cuts to those investments in the face of the state’s fiscal crisis. WE leads a growing campaign to raise the minimum wage in Illinois and collaborates with national groups to win an increase at the federal level. WE wins commitments from state leaders to implement “bridge programs” that help low-skilled adults advance to college-level courses in their chosen career fields. WE works with community colleges across Illinois to improve support services that help students stay in school and graduate. 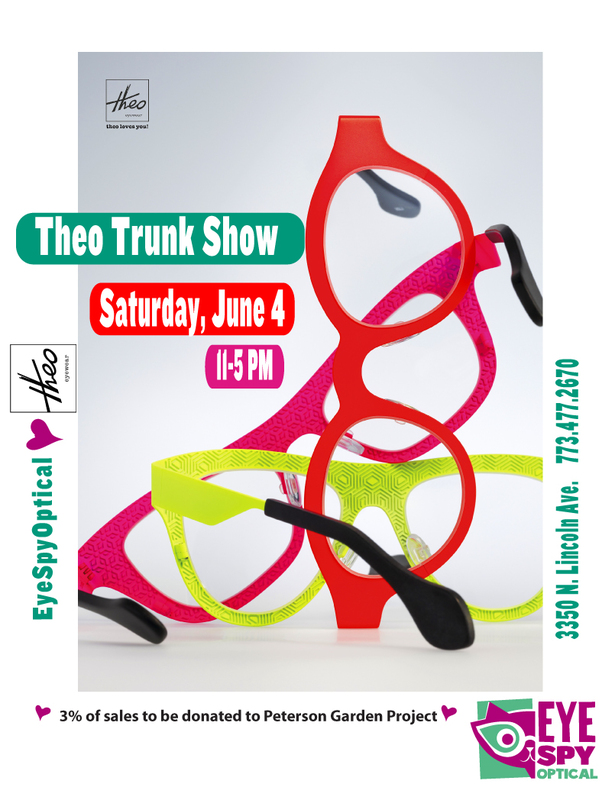 We will be donating a portion of our sales at our trunk shows this month, so stop in and check out our fabulous glasses and help suport a great Chicago oranization! Learn more about them and ways that you can get involved by checking out their website and follow them on social media: Facebook, Twitter, LinkedIn, YouTube, Flickr, Pinterest.